See how we help attract, hire and integrate qualified talent for thousands of businesses like yours. See an overview of solutions that empower our customers to attract, hire and integrate top talent. 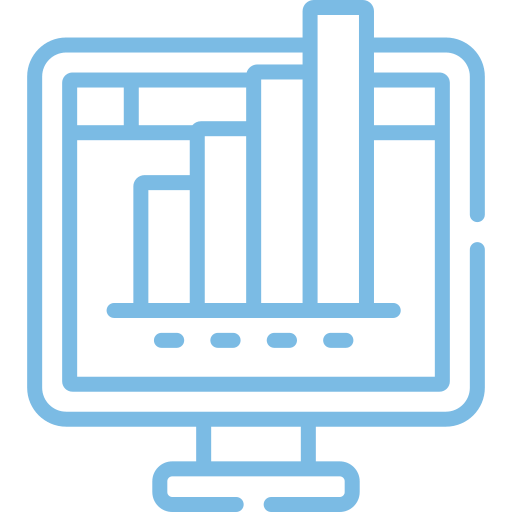 Learn about how we help our customers build their best teams while driving business results. 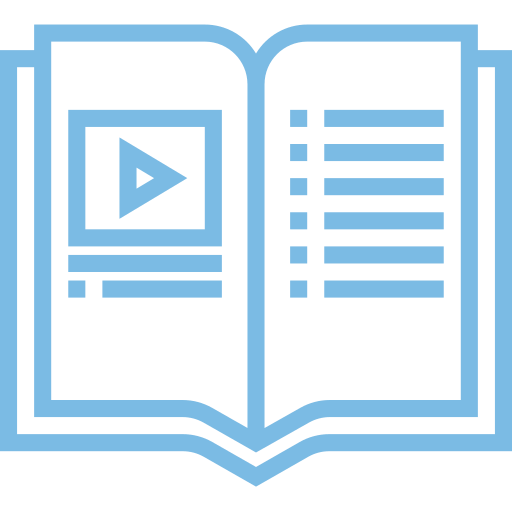 Browse our library of eBooks, playbooks, videos and interactive ROI calculators. 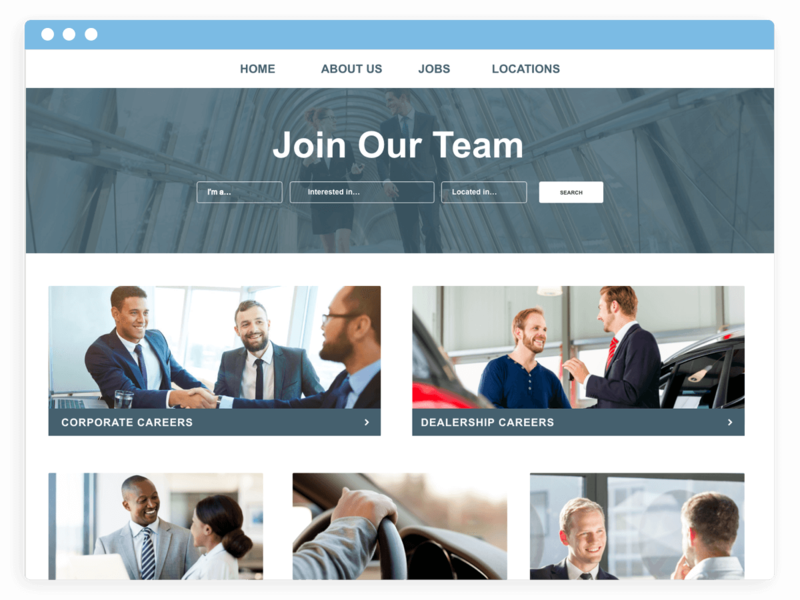 1 in 6 dealerships use our recruitment CRM platform to turn recruiting and hiring into a streamlined process – saving time and driving higher employee ROI. Representing top groups, independently-owned dealerships and OEMs across the U.S. and Canada, we empower dealers to attract, hire and manage great talent. The healthcare market is rapidly growing – and it’s increasingly challenging to find well-trained, compassionate professionals. 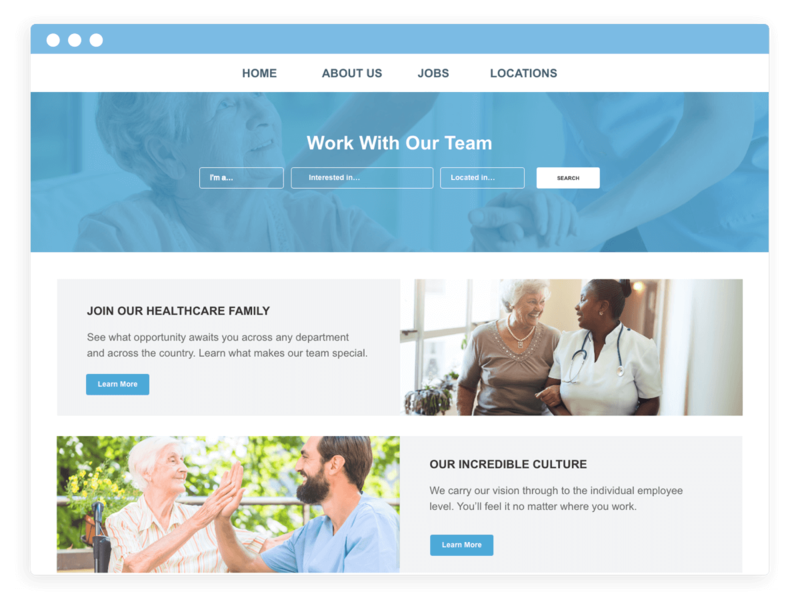 Hireology’s proven hiring process helps home care, senior care and home health organizations attract, hire and integrate qualified employees across roles. 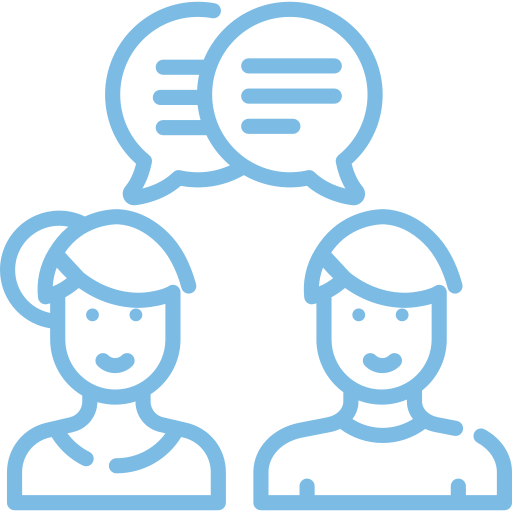 We help thousands of small- and medium-sized business owners build their best teams with a seamless recruitment marketing and hiring process. From bakeries to fitness centers and law firms to museums, we empower organizations across industries to manage their teams effectively. 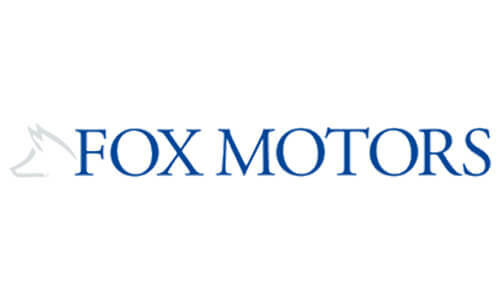 With Hireology, Fox Motors has hired 1,400 employees since 2017, with 26% of their hires generating from its career site. Hireology helped BrightStar Care implement hiring best practices across locations, saving owners time on administrative tasks. 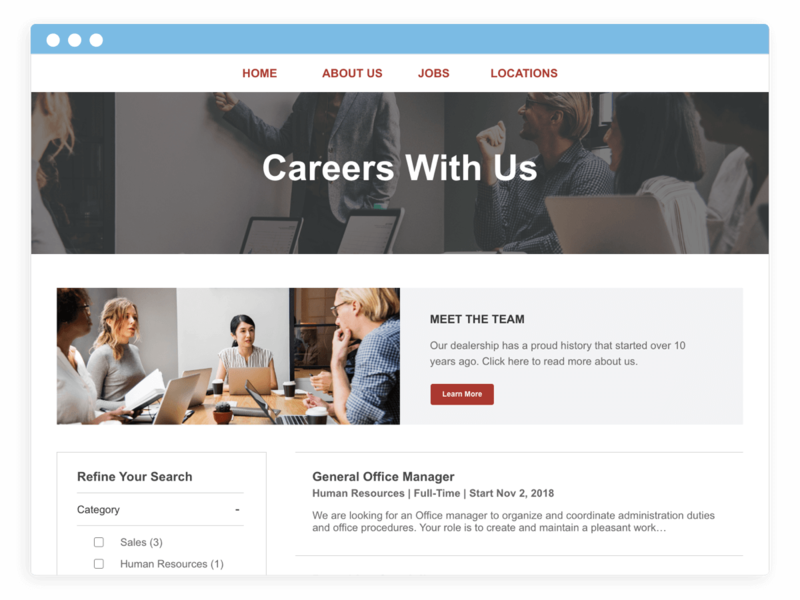 See how this group built an employment brand, attracted top talent and integrated HRIS platforms across 35+ locations.